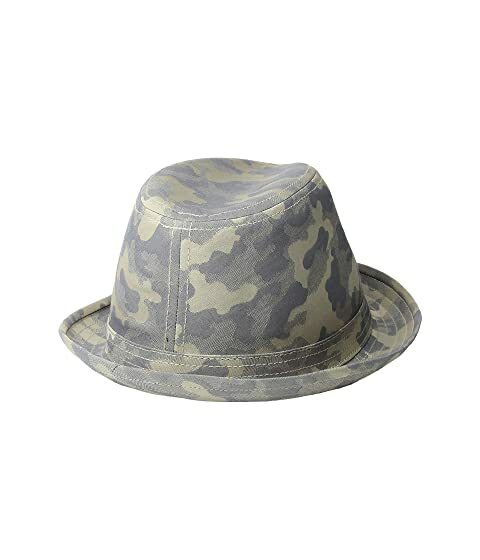 Step out from the mundane with the Goorin Brothers® Total Insanity hat. 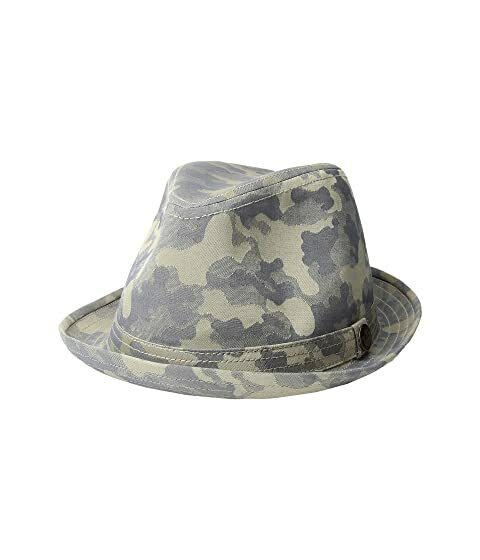 Printed fedora features an allover camouflage print. Matching hatband with signature logo pin. 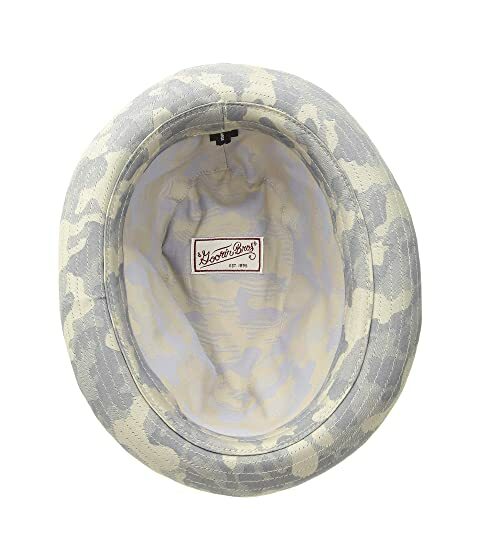 Lined interior featuring a signature logo patch. 53% polyester, 44% cotton, 3% polyurethane. Product measurements were taken using size LG (7 3/8). Please note that measurements may vary by size.